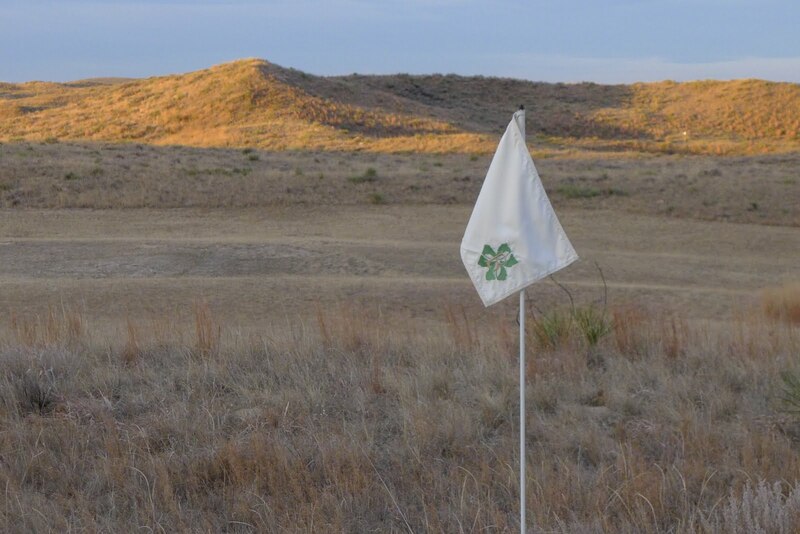 Holyoke, CO – Ownership at Ballyneal Golf & Hunt Club is proud to announce the decision to add a second, 18-hole course at the private club in the sand hills of northeastern Colorado. Bruce Hepner, lead design associate of Tom Doak’s Renaissance Golf Design for the original Ballyneal course, has been chosen to design the new course. Construction will begin this year. Heralded for its all-fescue playing surface and a firm-and-fast style that rewards creative play, the original course at Ballyneal will remain walking-only and will be uncompromised by the addition of the new course. Hepner, vice president and senior design associate at Doak’s Renaissance Golf from 1994, formed Hepner Golf Design in June 2010 while continuing to do contract work for Doak. Highlights of Hepner’s career include lead design associate on Ballyneal and Cape Kidnappers (New Zealand) and design associate on Pacific Dunes and Old Macdonald in Oregon. Ballyneal is located in the sand hills of northeastern Colorado, 2.5 hours from Denver. The Ballyneal land is referred to by locals as the “chop hills,” due to the unique characteristics of its dunes. Ballyneal was Travel + Leisure Golf’s Best New Course of 2006 and currently is ranked #6 Best Modern by Golfweek, #48 in the United States by Golf Magazine, and one of Golf Digest’s America’s 100 Greatest Courses. The intimate setting at Ballyneal includes the golf shop, a fine-dining restaurant and three lodges with private suites. To learn more visit www.ballyneal.com or call 970-854-5900.